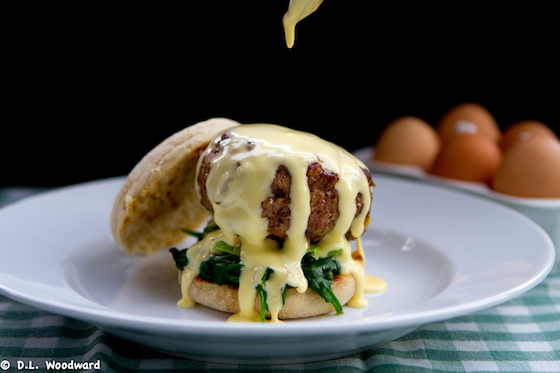 2 Responses to "Wordless Wednesday | qu’est-ce que c’est"
Is that hollandaise? Holy breakfast burger! That looks amazing. So creative - I'm putting this on my short list for show-stopping Easter brunch treats. Is it spring yet?